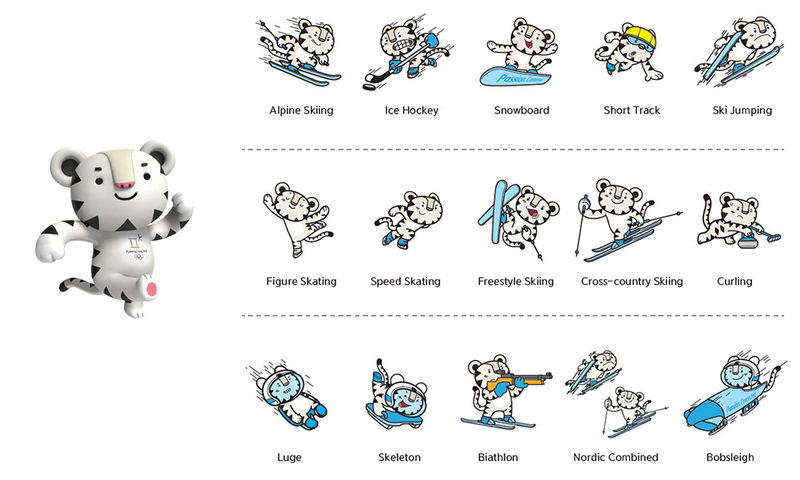 PyeongChang 2018; Meet the mascots! 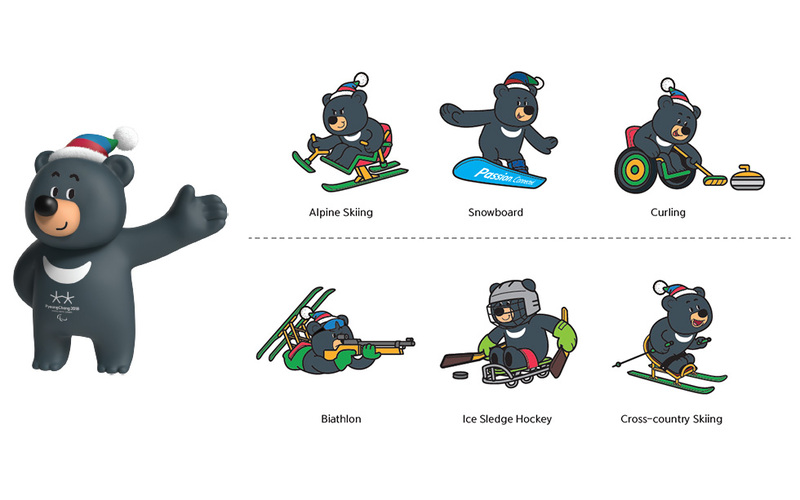 Today, the PyeongChang Organizing Committee for the 2018 Olympic and Paralympic Winter Games (POCOG) unveiled the official mascots for the 2018 Olympic an Paralympic Games. They’re cute. I think I like the bear a little better. 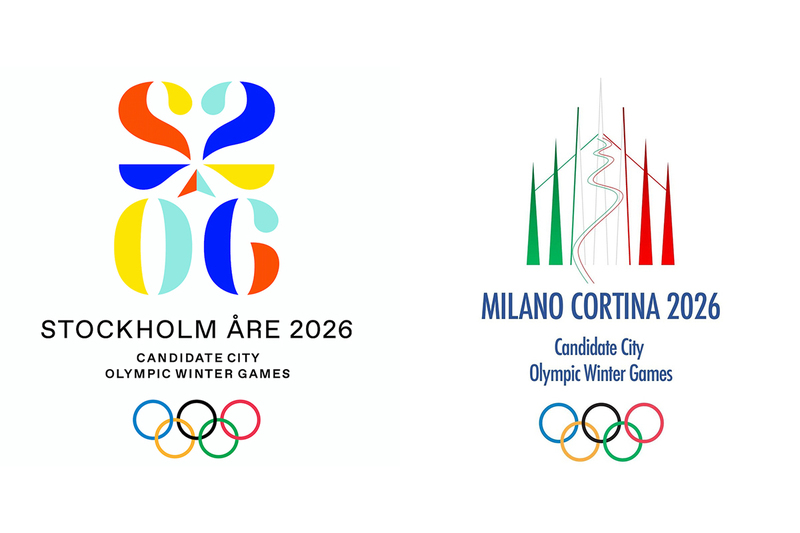 I am glad to see organizing committees lately (minus Sochi) only choosing ONE mascot per Games as opposed to 3, 4 or even 5. 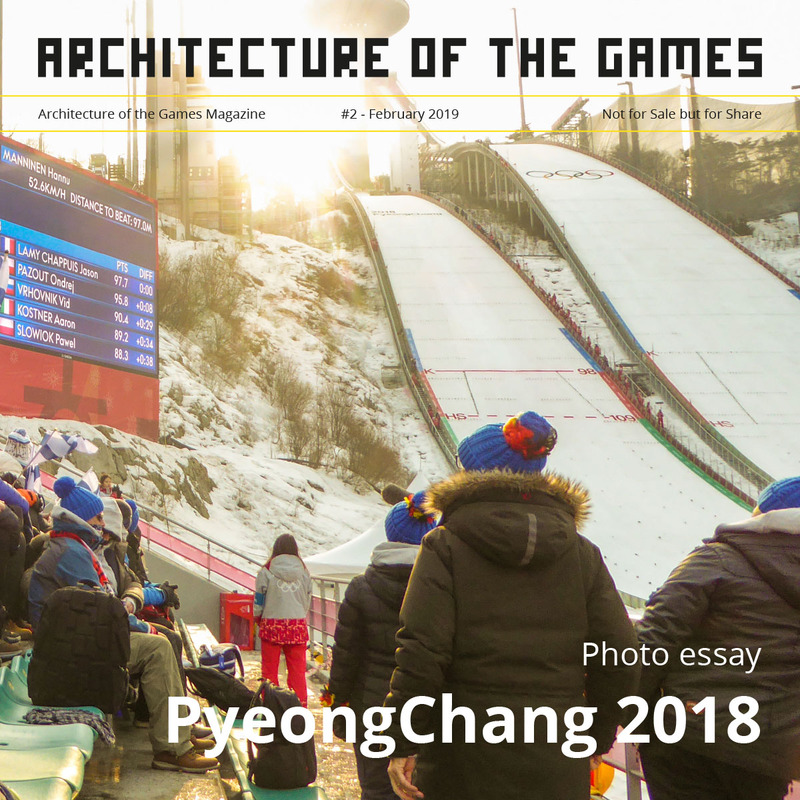 I appreciate the focus onto one mascot.